The sounds, smells and tastes of Africa explode out of Judy Kiagiri's home. "African culture is very colorful," she said. "We are a very vibrant people." The 39-year-old Kenyan native moved to the U.S. 19 years ago and has lived in Omaha within the last few years. Kiagiri is part of an effort hoping to expose her new home to a tradition she brought here from overseas. 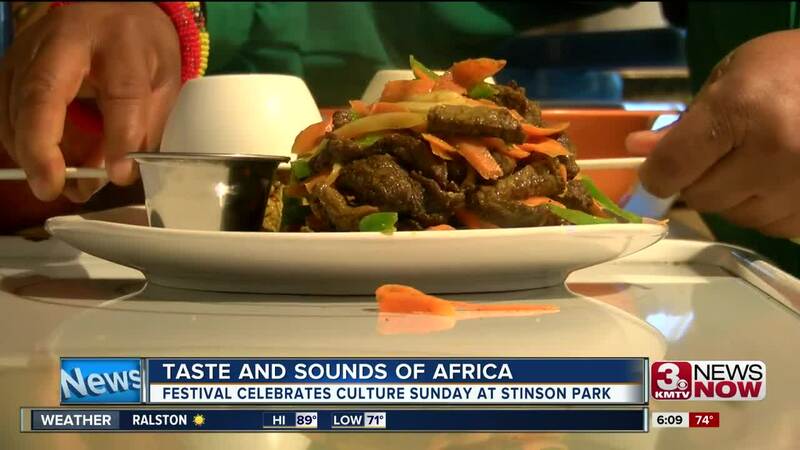 AFROMAHA will host its inaugural African Cultural Festival Sunday at Stinson Park from noon to 8 p.m.
Organizers hope the live performances, dancing, exotic foods and vibrant colors will create space at the table for all cultures. 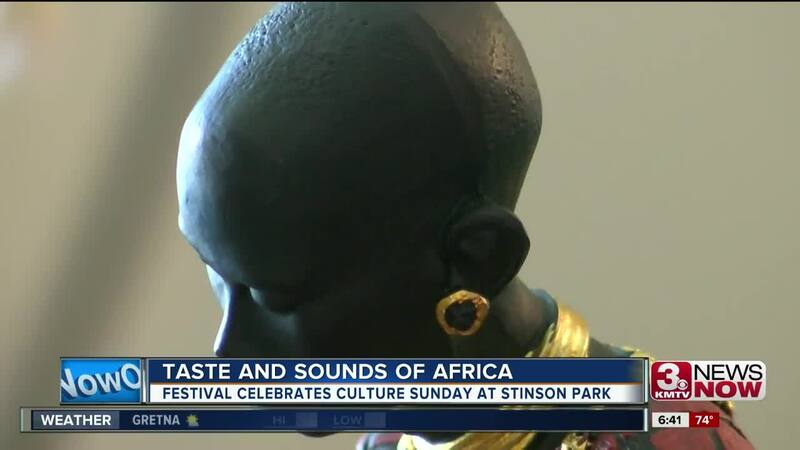 "I think with everything that's going on today in the country and everything, I think it's really important for the Americans and everybody else to just embrace other cultures," said Joubel Teko, an organizer. When you get closer to people from different [countries], he said, you get to know the culture and that creates that bond.